more interior inspiration on my pinterest! This entry was posted in Interior design by Carolina Engman. Bookmark the permalink. I definitely LOVE no. 2! I’ve always (since I was about…6?) wanted a canopy for my bed but never actually gotten around to buying one. I’m a tad worried it would feel weird to sleep in such an enclosed space. But a girl can dream, right!? so in love with pic 8 and 9…. beautiful.. I would like the one that’s in the middle of the room with the paintings on the floor, or the one with the little kid on the bed. I love each and every one of them! 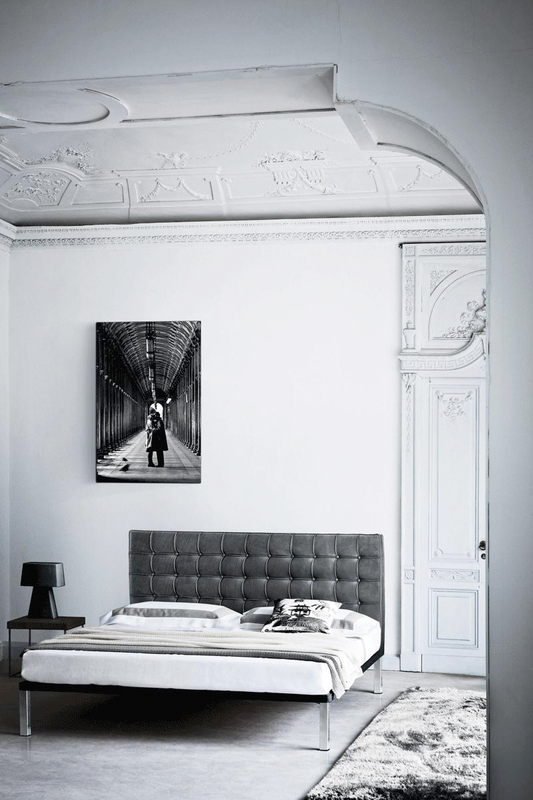 My perfect bedroom would be white & grey with a lot of wooden elements. Cosy fabrics like fake fur, teddy and knit are also super important. And books. Especially books. Books everywhere. I love all these bedrooms. Thanks for the inspiration! wow want to live with every single one ! 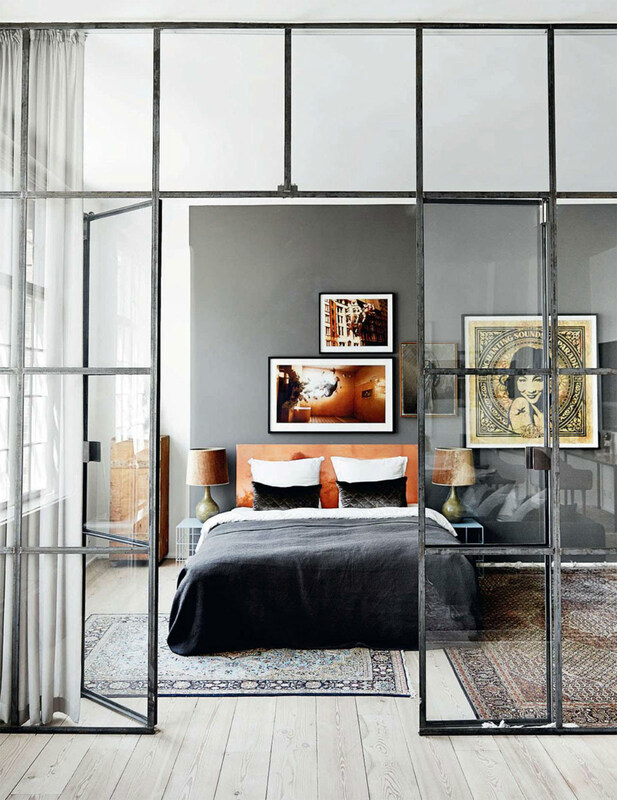 All these bedrooms are all so different and so beautiful! Great post! Great inspiration love the minimalism!!! I adore the first one! I don’t like girly soft decor and the first one it has tons of character. Thanks for sharing. love that bedroom with the brick wall! Very dreamy bedrooms. I love how simple most of them are. Love! oh wow these bedrooms are amazing!! Oh wow these are all so beautiful!! I really love those interiors, I wish my bedroom looked like those. Hi Carolina, I follow your blog for a long time.. and I want to tell you how much appreciate your work! I study Architecture, so I truly love this kind of posts, and ones about fashion of course! My favourite has to be the 3rd to last one. The warmness of the wood furniture and brick are nice contrasts to the white bed linen and walls, making it look homier than the other ones, which are so starkly white that it doesn’t look like a real home. I loveee these bedrooms. Gah, I wouldn’t mind staying there forever ahaha! 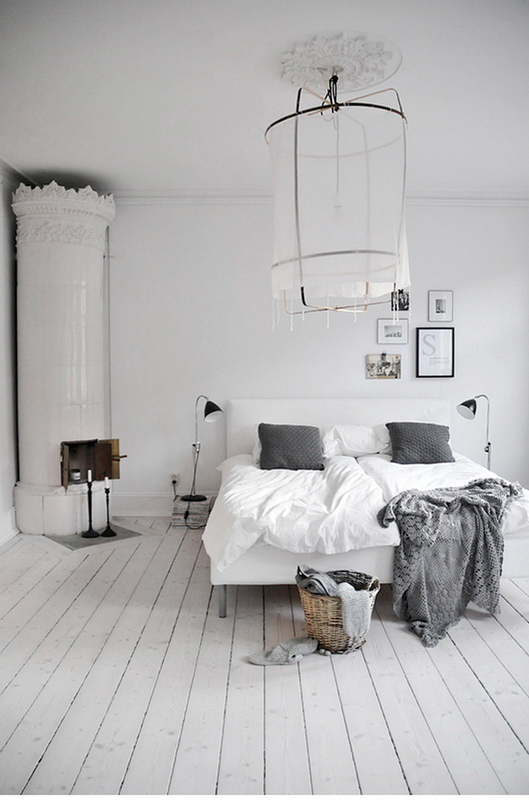 I love how (almost) all rooms have wooden floors and there’s so much white in the picture, I love it! i would love to have any one of these bedrooms. Amazing inspiration, maybe one day I’ll have a bedroom like that! 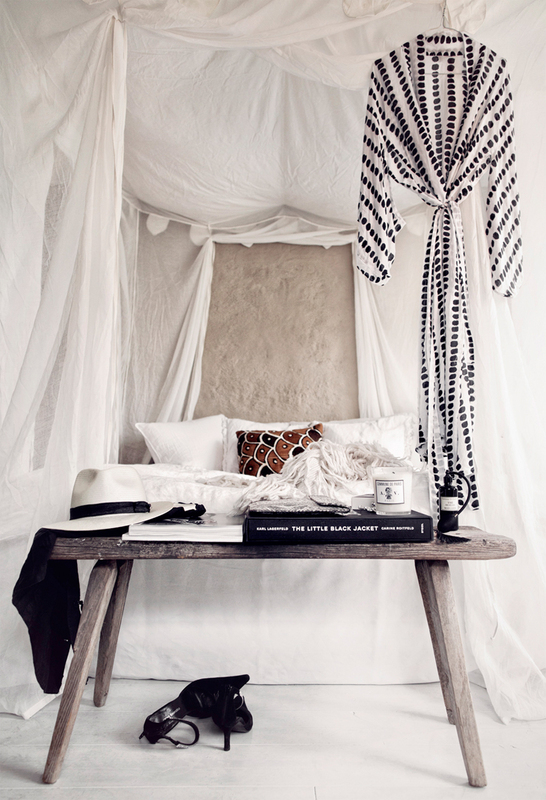 I think white makes any room amazing and I definitely love the bedrooms that you’ve chosen! Really cool rooms! Love the architecture of the 6th picture. Thanks for sharing! So many of them are inspiring but my favorite is the second one. I like the coziness of it. My second choice is the one surrounded by the glass panels. Thanks for sharing and Happy New Year. I’m very sleepy………… these are lucious. Lovely bedrooms all of them! I am in love with photos 8 & 9!!! Very beautiful, but I love the first, it’s fantastic. I love the #4, it looks so light and comfortable. 3rd one my ideal favorite ! Love all of these designs. Less is more is definitely proven in these photos.